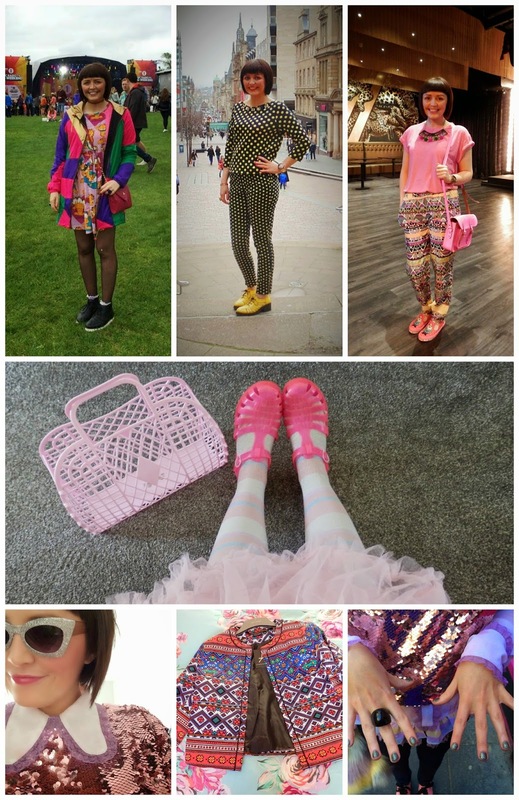 You would hardly believe that Glasgowfashiongirl has only just celebrated her blog's first birthday. She is a girl with inimitable style that oozes fun, colour and print. I guarantee you cannot out- pattern this girl! I adore the way she layers and always enjoy seeing what she puts together next. I've decided to go with another Glasgow based blogger for my pick. What can I say, I love a theme. 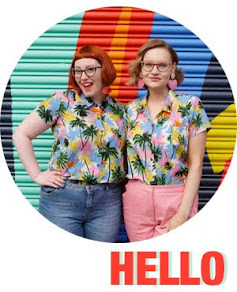 I also love catching up with Honey Pop, aka Amanda's, awesome blog. I mean, just look at that hair! A fellow Karen Mabon scarf lover, Amanda uses her blog to big up Scottish designers and independent brands with wishlists, event coverage and outfit posts. I love her three ways to wear posts and her extensive collection of fabulous accessories. You can also catch her on Twitter and Instagram, #pinkhairdontcare all the way!